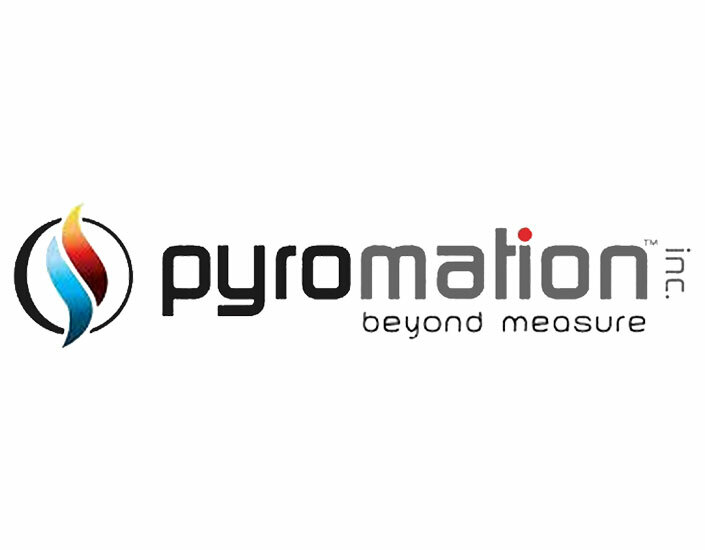 Pyromation Represented by FLW, Inc.
Pyromation is one of the leading producers of temperature sensors in North America. 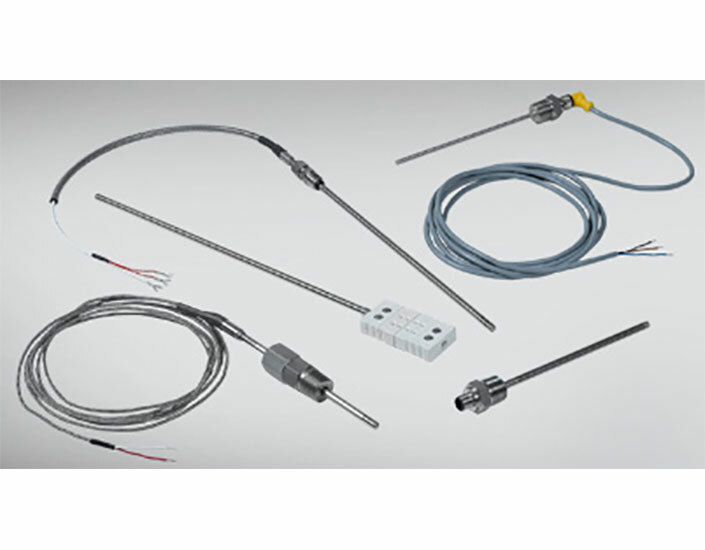 Their mission is to provide the right temperature sensor for your specific application. 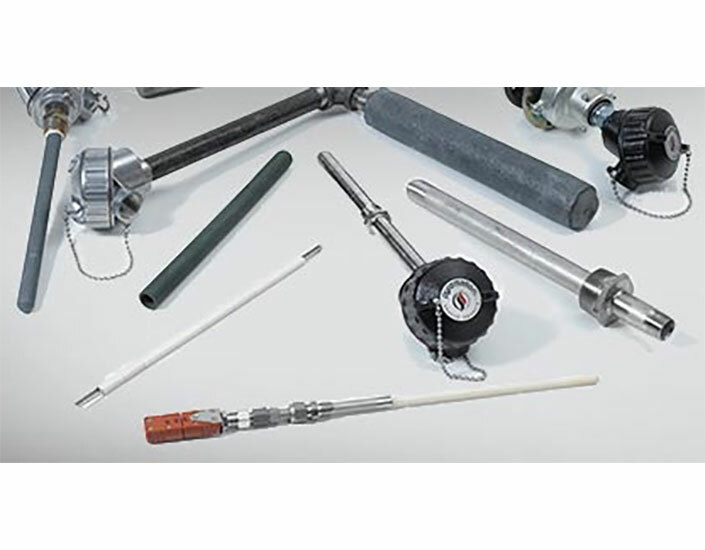 Their product line includes RTD sensor, thermocouple, thermowell, connection head, transmitter and accessories that are used in a variety of industries. 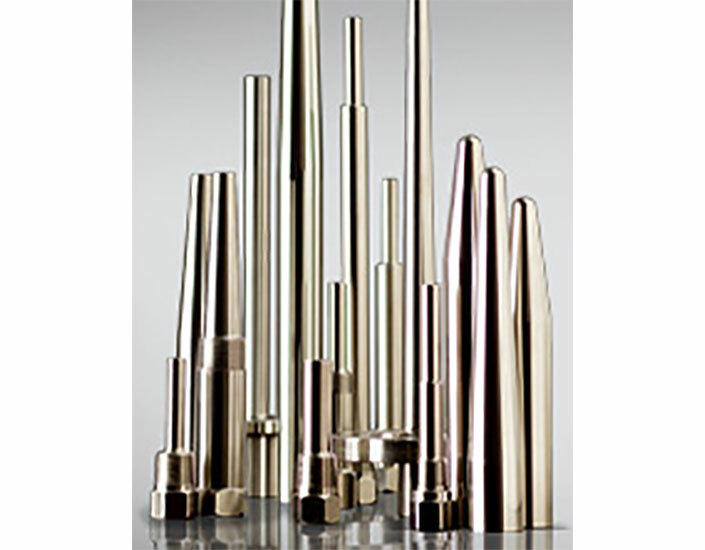 With nearly 50 years of professional experience working with engineers and manufacturers all over the world, you can be confident that Pyromation will provide you with superior products accompanied by personalized service and fast delivery. FLW, Inc. is proud to represent Pyromation. 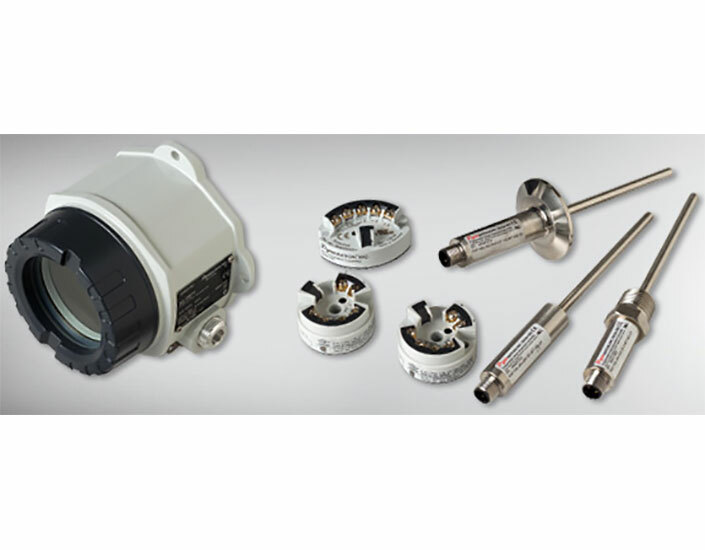 We're happy to help with selecting your product or assist with your application. Tell me more about Pyromation.